Well, since Canadian Thanksgiving is in October (October 10th this year), October was the month for reflecting upon being thankful, feeling grateful, etc. I realize most digital scrapbooking sites are American-focused, but there are plenty of us from other places in the world as well! And not all of us celebrate Thanksgiving in November. Well of course there is plenty from other places in the world. 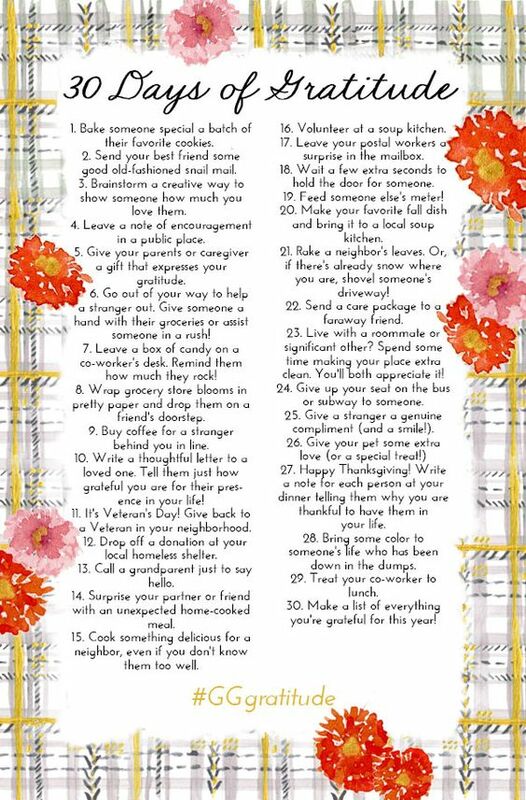 30 days of thankful can be done in more than just November. 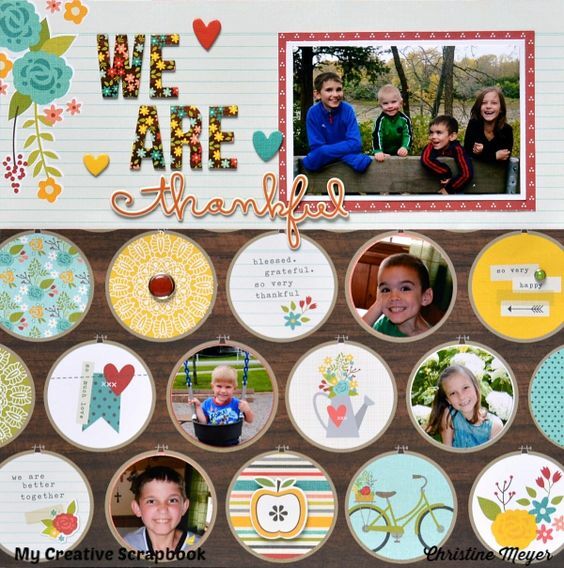 😉 As you probably noticed when you read the post we focused on digital scrapbooking supplies that focused on being thankful….and not just Thanksgiving. We aware and love one of the best things about digital scrapbooking is that we are spread across the world. 5hanks for stopping by! 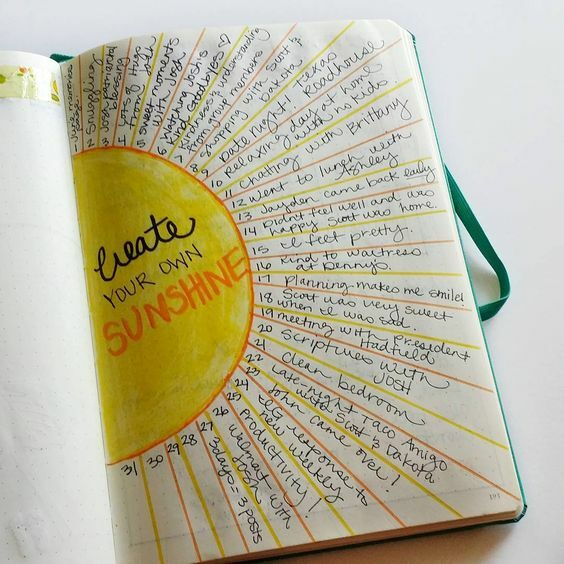 I’m doing 30 days of thankful in my planner (yes,I’m one of those). I even bought stickers for it! I’m doing it because I’m also doing NaNoWriMo, and that can get downright frustrating and this reminds me that things are still good, even if sometimes the writing isn’t going that way. What a wonderful idea and inspiration for a future layout! We do not celebrate Thanksgiving at all where I live, but still, there are a lot of things to be grateful and thankful throughout the whole year :).